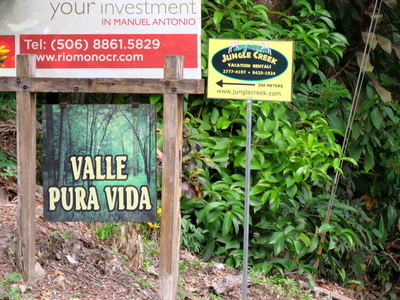 Jungle Creek offers a private shuttle service that can pick up and drop off from San Jose airport/hotel to Jungle Creek. Transportation can also be arranged from any area of Costa Rica to Jungle Creek. 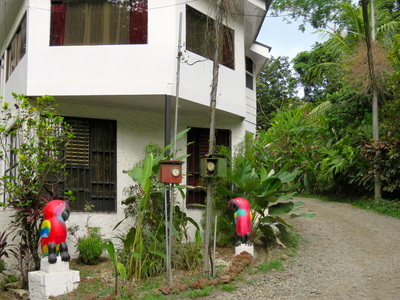 The price is typically $160 one way (up to 4 people). If you have a large group the price can be more. The shuttle can be arranged for anytime; day or night. If you choose to fly to Quepos from San Jose you can book your Domestic flights on Sansa Air, Skyway or Aerobell. The flights cost is around $100 each way. 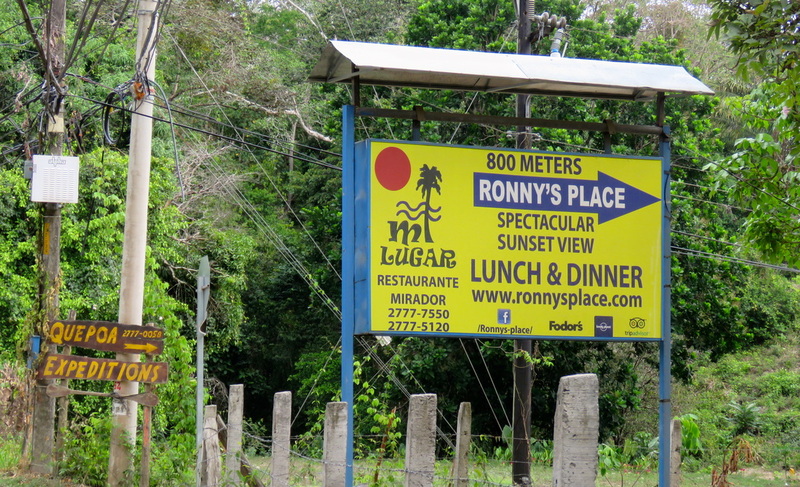 This is the quickest way to get to Manuel Antonio in only 20 minutes from San Jose. 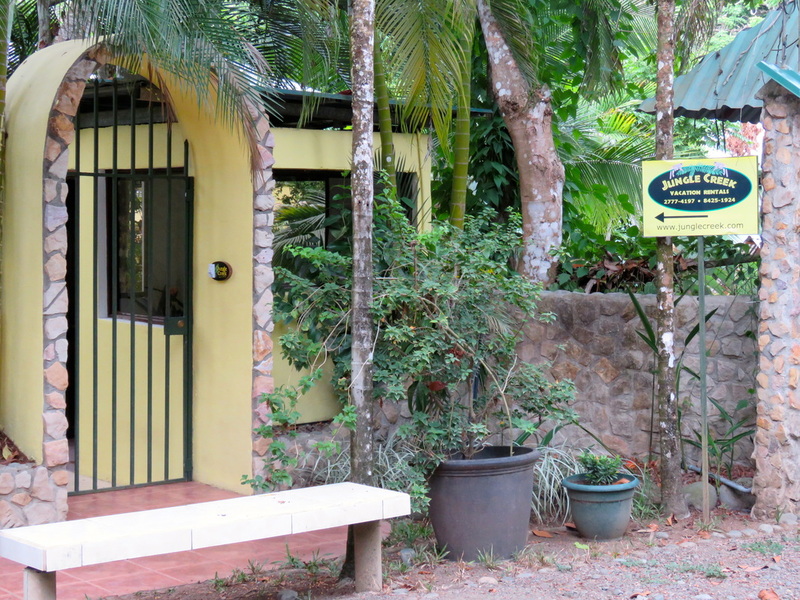 Other options include the local bus which drops off in the town of Quepos (about $10/pp) or Interbus (semi-private) which drops off at some of the bigger hotel chains (Hotel Gaia is the closest to us). These types of transportation are only available during daytime hours. If you choose to drive... Highway (approximately 2.5 -3 hours without stops). 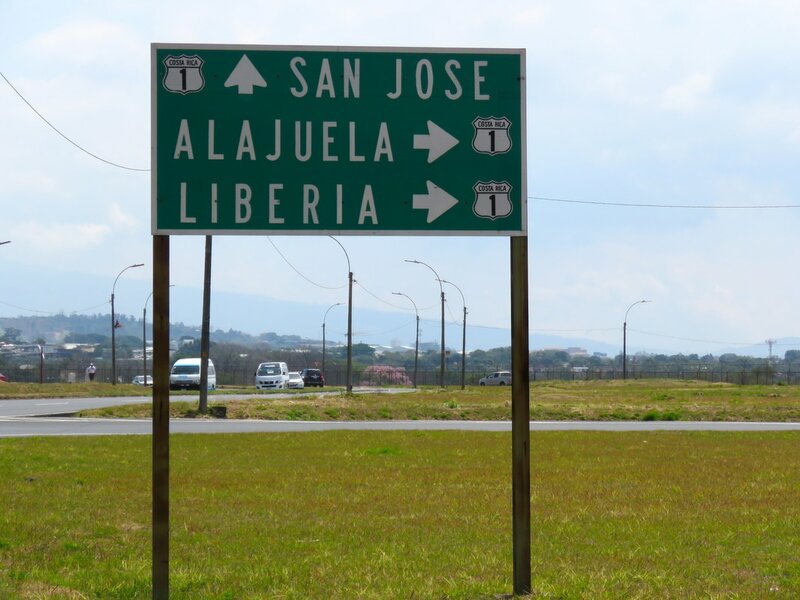 Upon exiting the main terminal of Juan Santamaria International Airport, take a right. 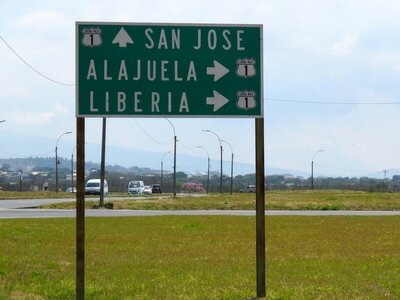 Very shortly you will come to an on-ramp- take it to the right (Alajuela Hwy #1) and merge on to the highway. 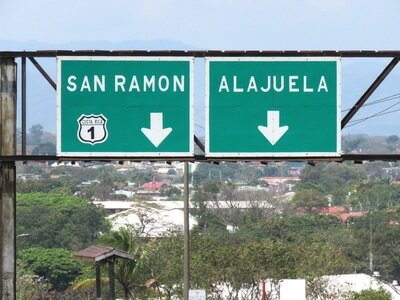 The sign above will say “San Ramon” (HWY #1); stay left. 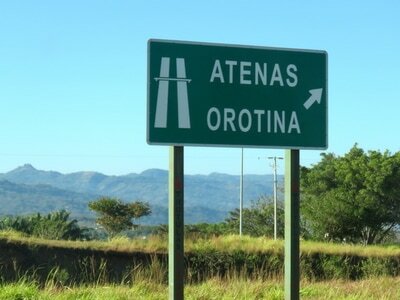 You will take the off-ramp to the right and up and over the highway (an over pass) over the road that you just came off of. 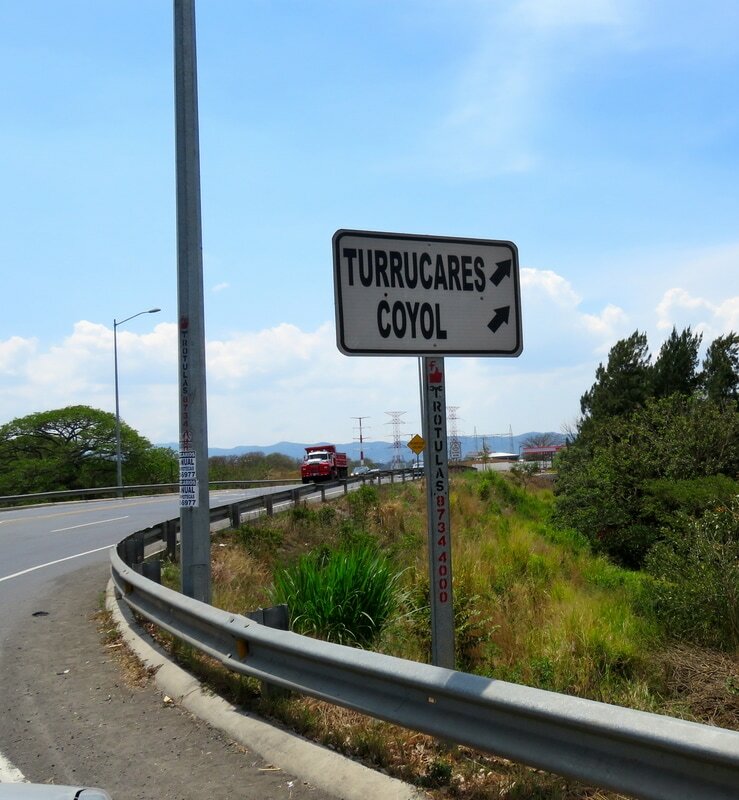 You will come upon a round-a-bout- take the first exit to the right that says “Turrucares/Coyol” You will travel approximately another 4 kms. 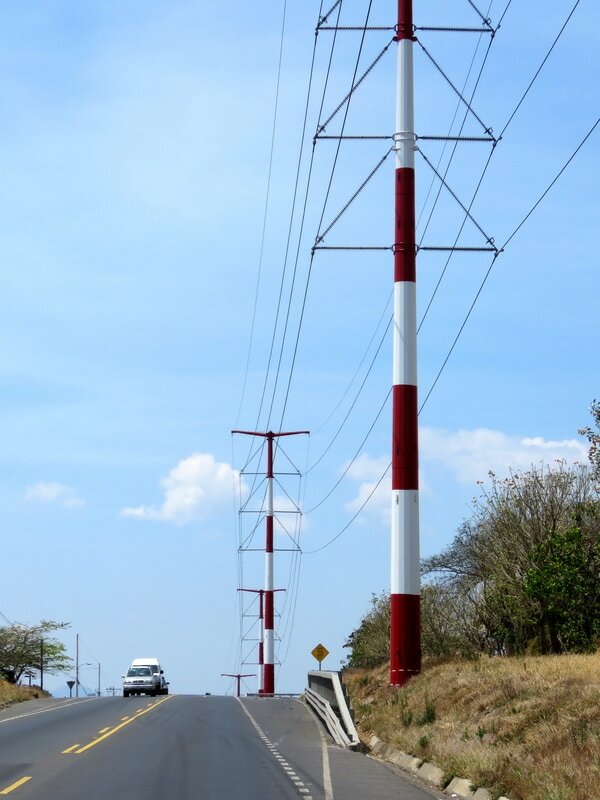 There will be huge power poles on the side of the road that are painted red and white. You will come to a roundabout - take the first exit that says “Atenas/Orotina”. You will now be on HWY # 27. 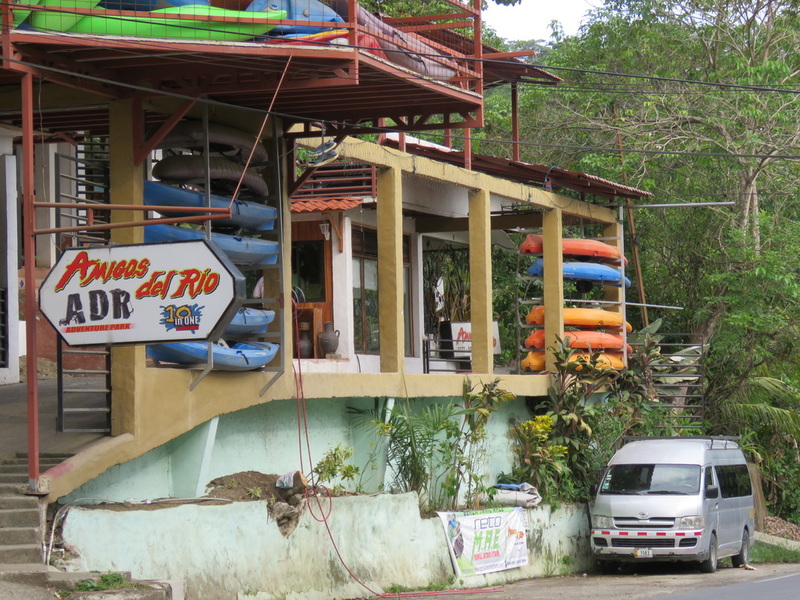 RIVER (where you can stop to observe the river’s resident crocodiles) and CARARA PARK. 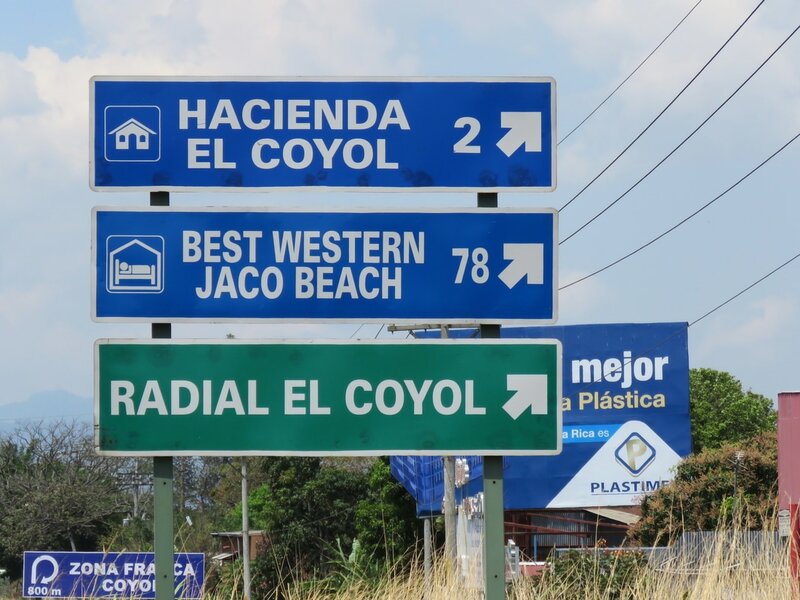 When you reach JACO stay on the main road (do not turn off into the village) and continue straight into PARRITA, the last major town you will see before reaching QUEPOS. As you head up the hill, you will pass Mono Azul on your right and Club Serena on your left. 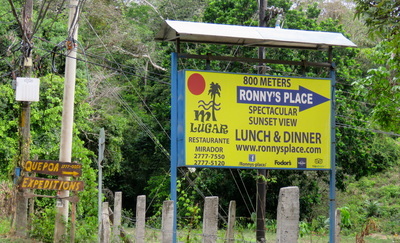 You will pass the river rafting building on your left; Amigos Del Rio and on the right; a sign that says “Ronny’s Place”. Look for our Jungle Creek Vacation Rental sign next on the right-hand side of the road. Around the bend about 100 meters (on the left) is the entry to Valle Pura Vida. Head down the paved road, and after about one block on the road, you will come to a “V”, (two cement parrots) take the right side of the V (turns into gravel road). 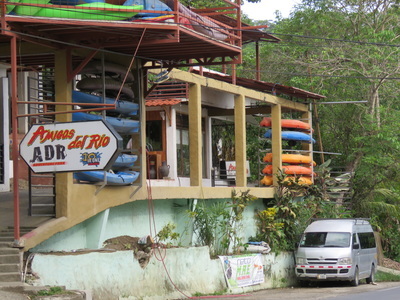 The first yellow building on your left-hand side is Jungle Creek. 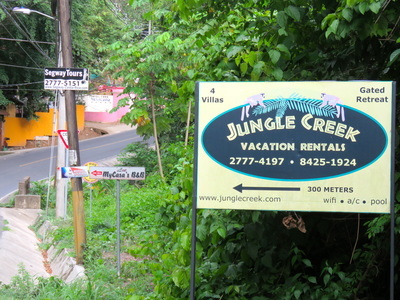 There is parking in front of Jungle Creek for our guests. Clark and Paula will be there to welcome you and give you keys.